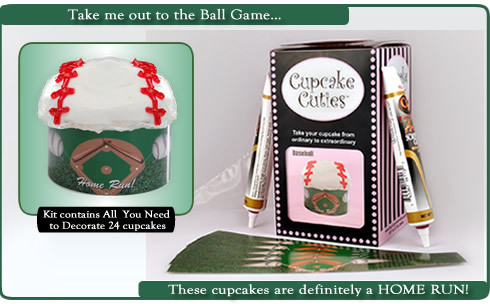 Take me out to the Ball Game make me some cupcakes and decorate them.. In a Cupcake Cutie way!! So I will be call the coolest kid in Town. 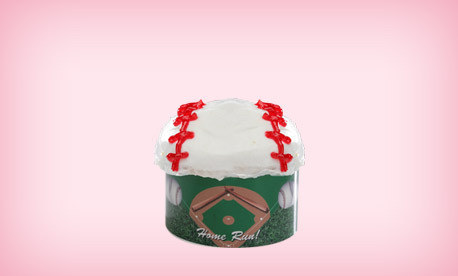 These are definitely a HOME RUN!